Fireworks were flying this week, and we're not just talking about the Fourth of July celebrations in the United States. This was the week that Apple's so-called "iWatch" got ever closer to becoming a reality. At the same time, one of the most anticipated new products not made by Apple officially launched at a retailer. 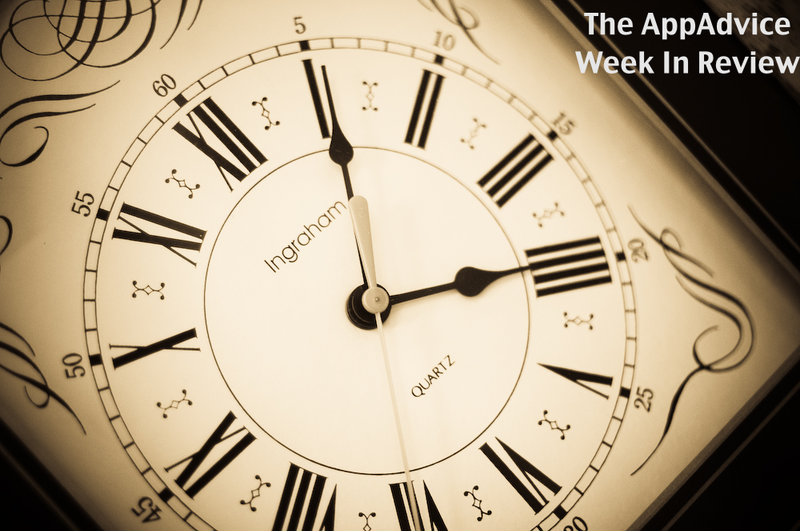 Here are just a few of the stories that AppAdvice covered during the week that was. Apple loves to keep new products a secret. However, that isn’t always possible, especially when there are trademarks to be secured. In the past week, reports surfaced indicating that Cupertino had filed the paperwork to trademark the “iWatch” name in Japan, Mexico, Taiwan, and Turkey. In June, similar reports surfaced in Russia and Jamaica. These filings are the best indication yet that Apple is about to release an iOS-based wristwatch. That doesn’t mean, however, that Apple’s new product will ultimately be called the iWatch. As Joe White noted, separate companies in the United States, and Europe already own the iWatch trademark. Not that this will matter. Our best bet is that the folks at OMG Electronics in Fresno, Calif., and Probendi, Inc. in the United Kingdom are about to come into some cash. Interestingly enough, the iWatch domain is still registered to Tucows, Inc. First purchased by the global Internet services company in 1998, the domain name was set to expire at the end of July. However, on July 1, Tucows extended iWatch.com for another year. Can't decide if you even want an iWatch? Take a look at Five Ways Apple Can Make The ‘iWatch’ A Success, and Are You One Of The Majority Who Doesn't See The Point Of The iWatch? Want a smart watch right now? Then head over to Best Buy, where the Pebble Watch is now on sale. The brick and mortar retailer is the first to sell the product. The $149 watch began as a Kickstarter project in 2012. While early backers received their watches in February, most of those who initiated a preorder did not. 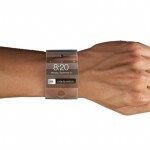 That has now changed with Pebble noting that “the largest segment” on their waiting list will soon receive their orders. Best Buy offers Jet Black Pebbles beginning today, July 7. 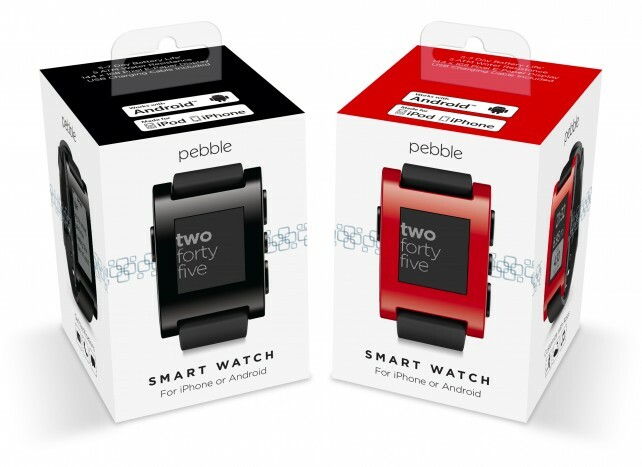 In August, Cherry Red Pebbles will arrive at the retailer. 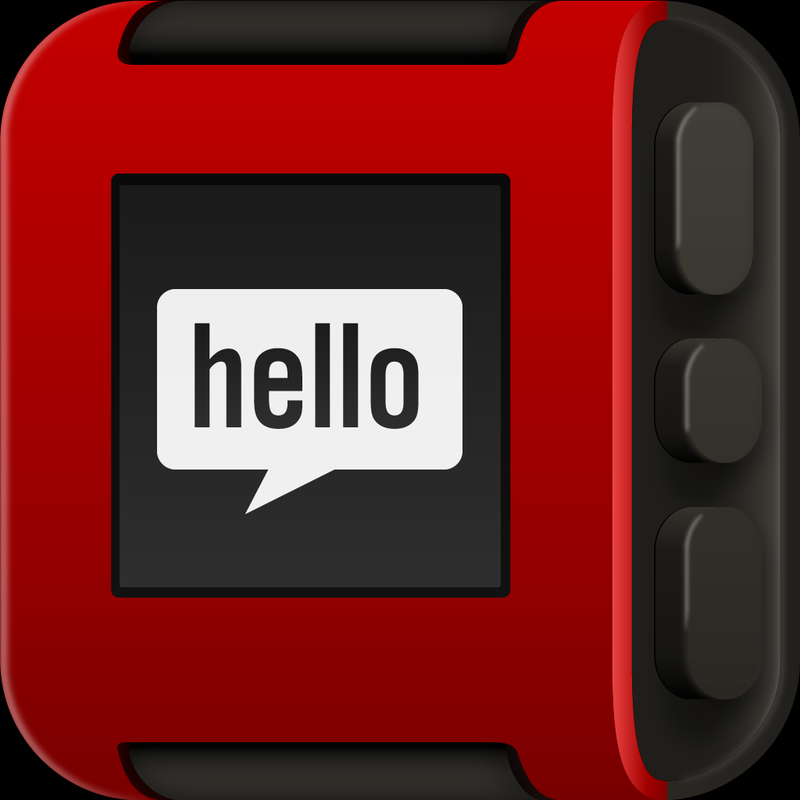 For more information, visit GetPebble.com. Samsung Buys Boxee, Moves Fight With Apple To The Living Room by yours truly explains what the move means for Apple TV. 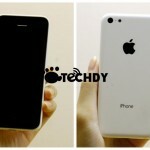 What Will Apple's Budget iPhone Look Like? This Report Could Give You An Idea by Joe White presents images of what is likely to be Apple's other new product this year. The Future Of 1Password Looks Bright Despite Apple's New iCloud Keychain by yours truly notes that AgileBits has no worries about Apple's upcoming iCloud Keychain product. Popular Monochromatic Puzzle Platformer Limbo Finally Arrives On iOS by Aldrin Calimlim notes the arrival of this awesome new game. Before The Fireworks, Be Sure To Celebrate The Latest 'iPhone 6' Concept Design by yours truly shows what next year's iPhone may look like. Like many, I'm looking for a vacation deal. However, before hitting the "buy" button on one of those online vacation "deals," you may want to check out the Oyster app for iPad. The "Hotel Tell All" exposes vacation ripoffs, so you don't have to. On July 10, 2008, Steve Jobs announced the App Store. Celebrate the fifth anniversary of this huge event by watching this video. Are You One Of The Majority Who Doesn't See The Point Of The iWatch?